The human brain has that some ability. There are pathways in the brain that allow you do things like walk, see and hear. When something goes wrong, the brain needs to find a way to reroute those pathways through neuroplasticity. The adaptable brain is also how you learn new things. If you take a jazz dance class, for example, the mind creates a new neural pathway to accommodate that new skill. Hearing aids will change how you live and how your brain works. 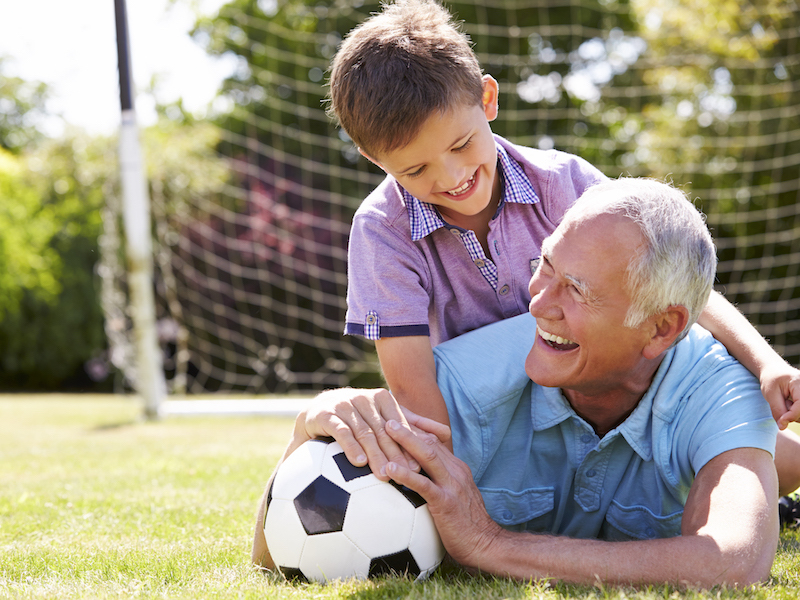 If you are wondering how well you hear these days, it’s time to schedule a professional hearing exam to see if hearing aids will make you feel young again.